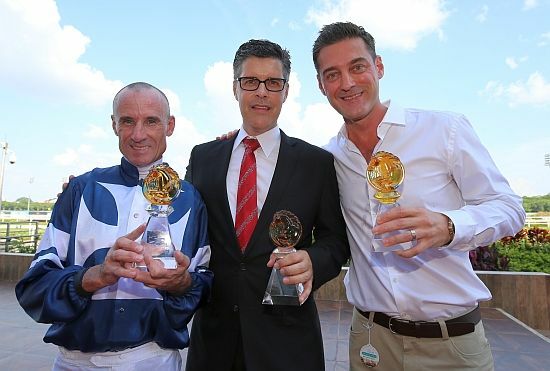 Singapore is one of if not the most lucrative countries in the world to own a race horse, with international buyers welcome. 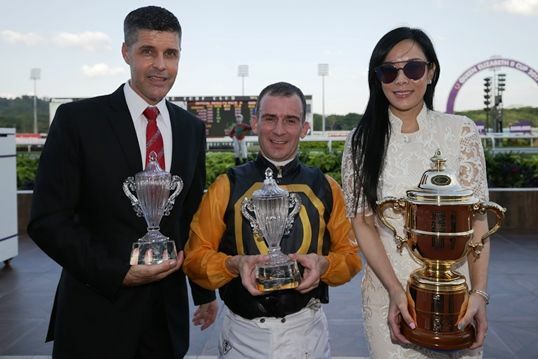 2019 will see the return of premier international racing to Singapore; the Singapore Turf Club will introduce two international races over 1,200m and 1,600m which will carry prize money of $1.35million and $3 million respectively. The two races will be staged in May.